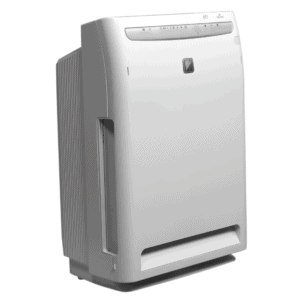 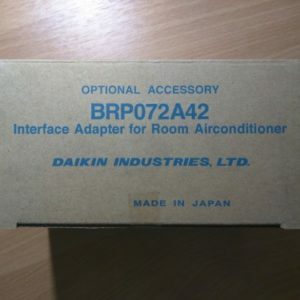 This is a genuine Daikin product. 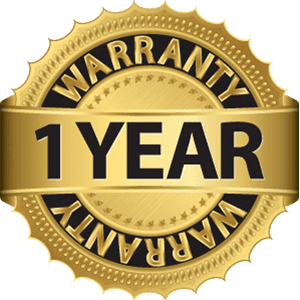 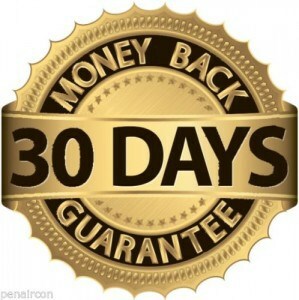 1 year Daikin warranty; any faulty items to be returned to us please. 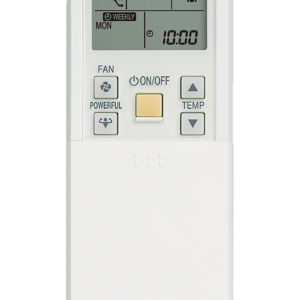 Daikin have many different remotes; because of this we only sell the most popular ones on our website. 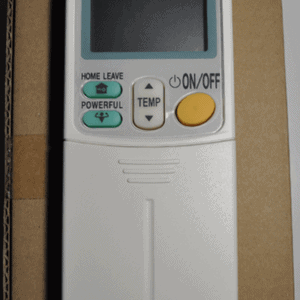 If you can’t find the remote control you need please contact us, we can probably get it for you.